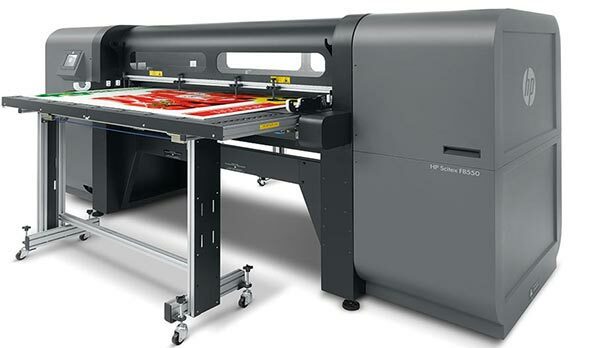 The HP Latex R Series merges the flexible printing capabilities of HP into rigid printing. 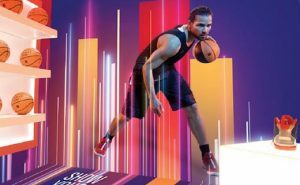 The series brings the most vibrant colours into the rigid printing world, and pioneers white ink capabilities with the introduction of HP Latex White Ink. The series brings unparalleled speed and quality to a wide range of rigid materials, such as foam boards, foam PVC, cardboard, fluted polypropylene, solid plastics, aluminium, wood and glass among others. 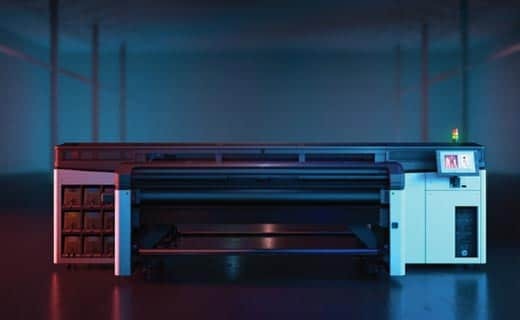 Unlike UV printing technology, which creates a thick layer of ink that completely covers the material, HP’s water-based Latex Inks preserve the look and feel of the media, and delivers odourless prints that are both safe for the environment and the printer operator. ‘With the new HP Latex Rigid Technology, our customers can expand their offering into new, high-value applications while also opening fresh creative ideas and concepts for sign and display that provide their users greater value,’ said Joan Perez Pericot, general manager, HP Large Format Graphics Business, HP Inc.
Tackling one of the industry’s most pervasive limitations in printing, HP’s White Latex Ink has an innovative system that recirculates the white to avoid settling. For the first time, HP’s innovative White Latex Ink delivers glossy, high-quality ‘true white’ that doesn’t yellow over time like traditional UV-based white ink does. The series allows users to maximise uptime and meet production peaks, without compromising quality. The printers feature proactive alerts and preventative services, meaning more uptime and less intervention. With HP Latex Technologies, users can produce traditional signage jobs and explore new revenue streams with an extensive range of application offerings. Retail One technology gives colour uniformity across campaigns, so no more print and mount. And durable, flexible HP Latex Inks make lamination easy. Create amazing signage with durable and flexible water-based HP Latex Inks that provide high adhesion and outstanding scratch resistance, so users can assemble and cut without chipping, and laminate with ease. Set yourself apart from your competition with applications that provide the glossiest whites on transparent and coloured media with high-opacity white that resists yellowing over time. Offer brand colour consistency across rigid and flexible using one printer. Durable, flexible HP Latex Inks deliver applications that don’t smell, ideal for indoor applications. And you can assemble and cut without chipping. Enter the highly profitable world of decoration. Achieve the glossiest of whites on new substrates like wood, aluminium, glass, ceramic and acrylic while preserving the gloss and feel. 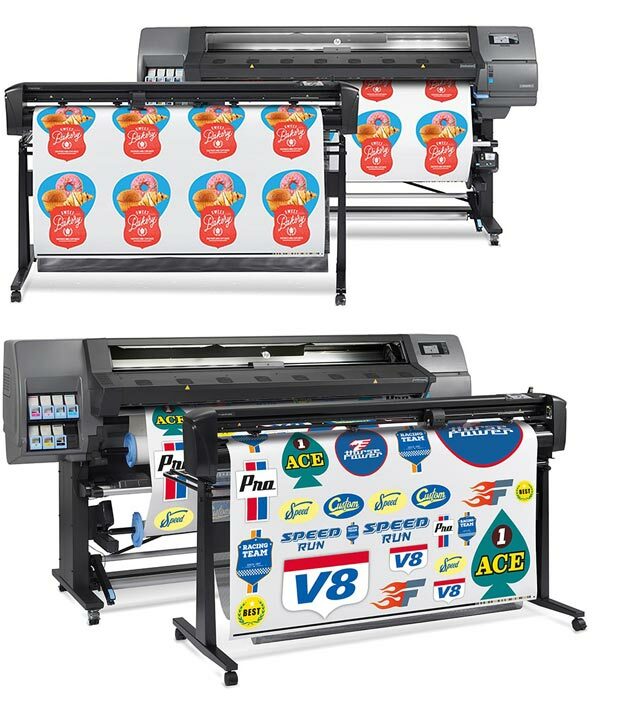 1) Most vibrant colours based on internal HP testing, January 2018 compared to leading competitive printers under R4,080,000 ($350,000 USD.0 Tested in High Quality print mode on rigid (white acrylic 12-pass, 6-colour, 120%). Internal HP testing with HP GamutViewer, Alpha Shapes=50000. 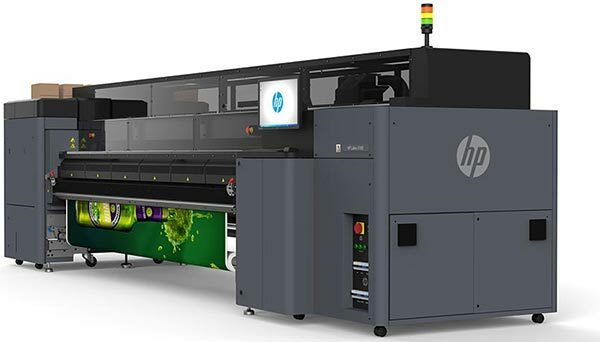 HP has partnered with industry-leading providers to deliver a portfolio of end-to-end workflow solutions for almost any application. 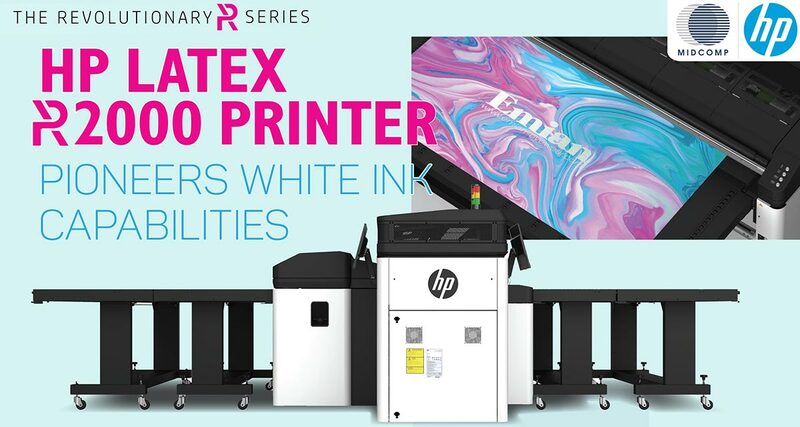 In addition to delivering outstanding image quality, consistency, and durability, water-based HP Latex Inks offer an attractive environmental profile to both print service providers and customers. Reach new indoor spaces that solvent can’t, like healthcare — water-based HP Latex Ink prints are odourless. 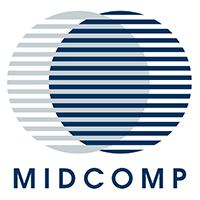 They are also UL ECOLOGO®, UL GREENGUARD GOLD Certified and prints meet AgBB criteria. 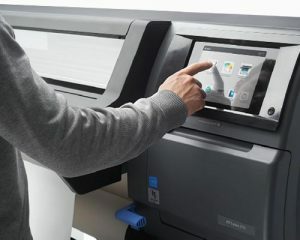 With HP’s Smart Services, your printer is ready to run from day one, with access to tools that help maximise your printer uptime and enable a quick response time.